One of the biggest names in the financial world is Berkshire Hathaway. They own huge well established companies such as American Express, Apple, Burlington Northern Santa Fe and GEICO. 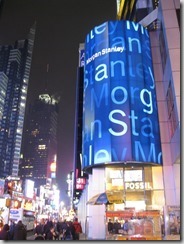 They also share in several other well-know companies such as the Coca-cola company, Bank of America and Wells Fargo. Berkshire Hathaway was started in the 1830s as a textile manufacturing company. This mill grew into one of the most successful of all time. It wasn’t until the 1950’s that the Hathaway Manufacturing company merged with Hathaway to become Berkshire Hathaway. 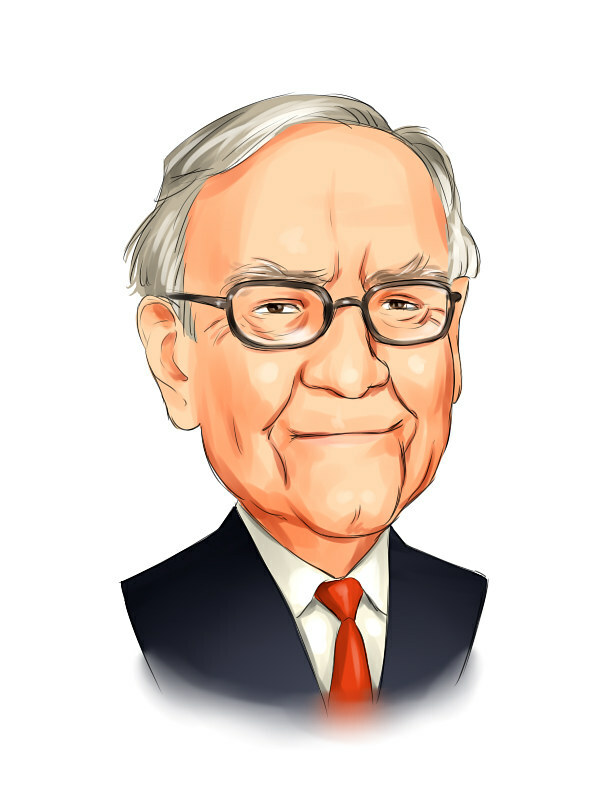 In our modern world, the company is a multi-million dollar asset under the control and leadership of Warren Buffett, who is the chairman and chief executive of the company which focuses on long term investment strategies and diversifying business interests. Today, Berkshire Hathaway is one of the top players in the financial world and active partner in main international deals and agreements. According to the Forbes Global 2000 list, Berkshire Hathaway is the third largest company in the world. Their class A shares are currently selling for over $300,000.00 and are worth every penny. The number of big name companies that are connected with Berkshire Hathaway’s stock is the reason they are priced so highly. These businesses are tops in the world and will not look to disappear any time soon. Apple is one of the companies and they have such a firm grasp of the technology sector that they won’t be leaving the business world for quite sometime. The same can be said for the number of insurance companies who are doing better than ever with the rise of the pharmaceuticals industry worldwide. What really makes the Berkshire Hathaway stock worth so much is Warren Buffett. He took the old textile company and made it into one the most stable and investable business ever. He mandates the firm keep a minimum of $20 billion dollars easily at hand, though lately that number has been more than $100 billion. That makes this company a highly investable asset. This is a company that is actively investing in strong stable companies and has no debt to speak of in regards to them. To be bought by Berkshire Hathaway means that, that company is also a strong stable entity. Companies all over the world want to be acquired by Berkshire Hathaway because it will mean their business will grow beyond their wildest dreams and become one of the more sought after companies in the world. A lot of people settle for day trading to make massive cash loads in a short frame of time. Trading is a business type where being a millionaire in about two to three years is possible. However, most people do not make it. Rather than profits, we watch our savings plummet in a moment. This article is going to educate you about an ordinary young trader who has made a tremendous success. 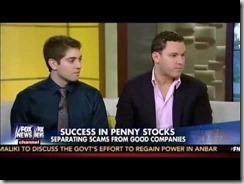 Tim Grittani is the day trader who managed to invest from $1,500 and reap $4 million in about three years. He was keeping a record of his trades in the environment of profit.ly, where it allows you to import your results straight from the broker. He is among the top-notch winners in the community of profit.ly and among the few traders who have shown a verification of their trades. He shows openly his trade as well as his losses. Tim Grittani is a student of Timothy Sykes. He is not only a successful trader but also a teacher. He gives answers to questions from the students in the chat room of the trading challenge. Timothy, who is also his friend, has motivated Tim to create a DVD that shows his strategies to the other people who trade or who could be interested in trading. His DVD his created for people who would want to day trade and possess time for watching markets in hours of trading. 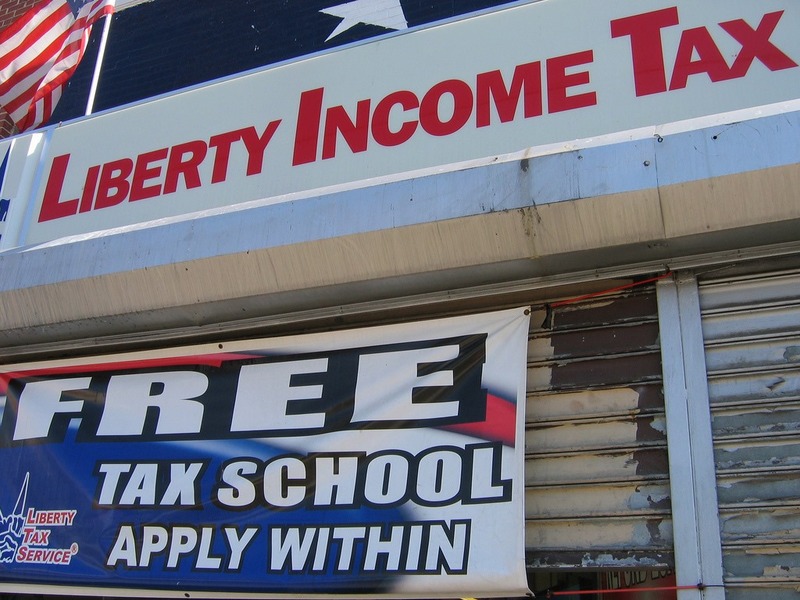 Liberty Tax has helped people file for over two decades, and they're adjusting their services based on the results of a recent IRS survey. According to the study, taxpayers feel that trusted personal experts are among the best sources of information around. 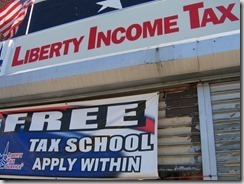 That's why they're introducing a new product called Liberty Tax Postcard 2019. New postcard-sized 1040 forms should be coming out for the 2019 filing season, and experts from Liberty will be doing their best to get everyone used to these innovative sheets. Trading isn’t something which can be learned in a day or two. It can take months and years of studying before you can come up with a formula to deliver success in trading. However, it’s also not rocket science as some people would have you believe. And this one fellow, Timothy Sykes, made a handsome amount of $1.65 million just by day trade, and that too while attending University. 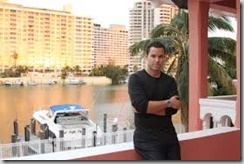 Timothy Sykes is just another man like us and has graduated from Tulane University. Except that, yes, he made $1.65 million in trading small range stocks. In simple terms, Tim Sykes is a cent stocks trader, which is also commonly known as a penny stock trader. During University, he often used to bunk classes to do day trade. He soon started a small hedge fund called Cilantro Fund Management as well. In 2008, he again invested with a sum of $12,415 and converted it to $90,368 in two years. Now, he works as an educator. However, he’s particularly active as a financial activist as well. Any investment starts with the right education. If you aren’t well aware of how trading works, then the first step is to read and learn. After that, choosing a dependable trading software will also be a key point. A day trade software is something that helps in daily trading of stocks. This software also helps in trading of other financial instruments as well. Tim Sykes trading software is basically a day trade software which enables you to be better informed about the current market trends, and would also help you make the optimum choices for trading. Suretrader a division of Swiss America securities Limited, is an online trading platform for traders and investors. This trading platform has a live customer support that is always available to assist where you need help. You can live chat if you want to know your way around the platform. Suretrader offers a 100k demo that helps guide new to trader on the platform before they start spending their money. This trading platform has been a host to thousands of traders. They have not quit on their customers. Every day there are news and events for clients. There are so many features especially when you first search the website you feel like you can’t comprehend it all until you see a sticker that says 100k demo. They care too much to make sure that you make the right decision when you decide you’re ready to start trading. Suretrader has three platforms for traders and investors, suretrader activeWeb, suretrader desktop and suretrader mobile. These platforms make it more flexible for traders since they are not limited to one platform. With over 10000 plus symbols available on these platforms suretrader is one of the best online platforms. The ease in using this platform is simply unbelievable. Everything is concise and laid out. The presence of the of the live customer support only makes it easier to navigate through the website. What makes sure trader stand out in its niche is the suretrader minimum. You only need $500 to start a suretrader account if you’re a day trader. There is no pattern in the rules and they vary everyday which means you won’t need thousands of dollars to trade the next day. The minimum a trader can have for him to start trading is also $500. The platform is ad free and you will not be interrupted by an ad you have no interest in viewing. This is definitely a business environment which means you will not be distracted and you will be in the right state of mind when making this business decisions. Suretrader is safe for all investors and traders to engage in all their businesses such as stock exchange since the trading platform is insured when I visited the FAQ panel I was flabbergasted when I learned that suretrader has liabilities up to $1000,000.00. The FAQ’s are vast typically every question or doubt you might have about engaging the services of suretrader are cleared by the FAQ’s. The method of payments especially if you want to add even suretrader minimum amount of $500 there are several payments accepted like credit cards, wire transfers, Neteller, skrill and ACH. All bank transfers are secure and encrypted and you don’t have to worry about someone using your credit card information. The advantages of using suretrader are many compared to other trading platforms. One of the advantages is their award willing customer support as I mentioned earlier you can live chat, email or call and there will always be a professional ready to help. Another advantage is the 6:1 leverage for day traders and 2:1 for overnight traders. The active online program lets you know when a stock is short or if restrictions apply. 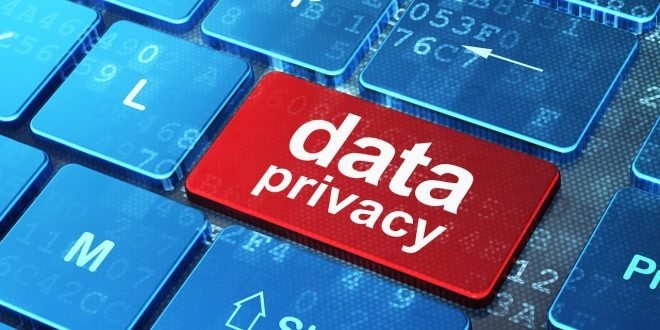 A recent study discovered that the stock value of 28 companies affected by large data breaches has not performed as well as they might have otherwise. The study lasted several years and determined that the flow of stock prices for these breached companies has been impacted negatively. The total effect for each company ranges from moderate to minimal. The study was conducted by the research team that stands behind the CompariTech web portal. 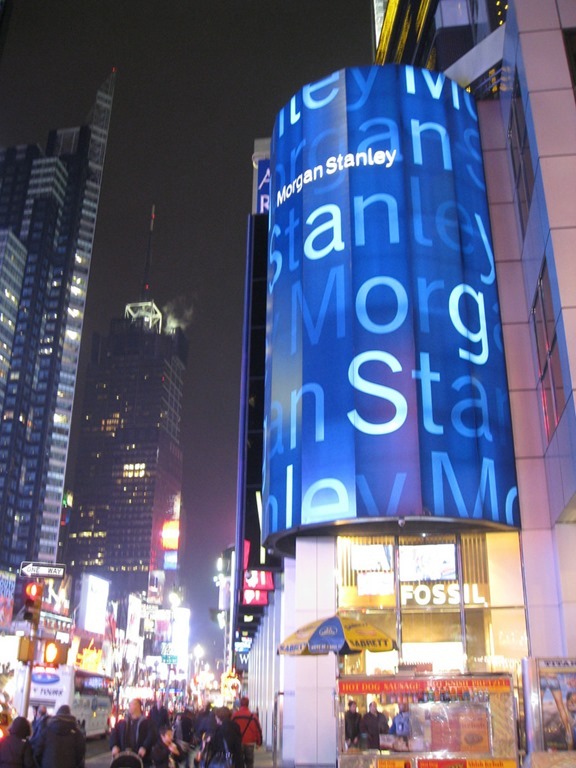 They only looked at companies that were listed on the New York Stock Exchange (NYSE) and also publicly admitted to very large data breaches. The final criterion was that these breaches occurred within the past three years. The research team put 28 companies on the list. This includes household names such as Anthem, Experian, Apple, Community Health Systems, Adobe, Dun & Bradstreet, eBay, Global Payments, Home Depot, JP Morgan Chase, Heartland Payment Systems, Health Net, LinkedIn, T-Mobile, Monster, Staples, Sony, TJ Maxx, Target, Under Armour, Yahoo, T-Mobile and Vodafone. 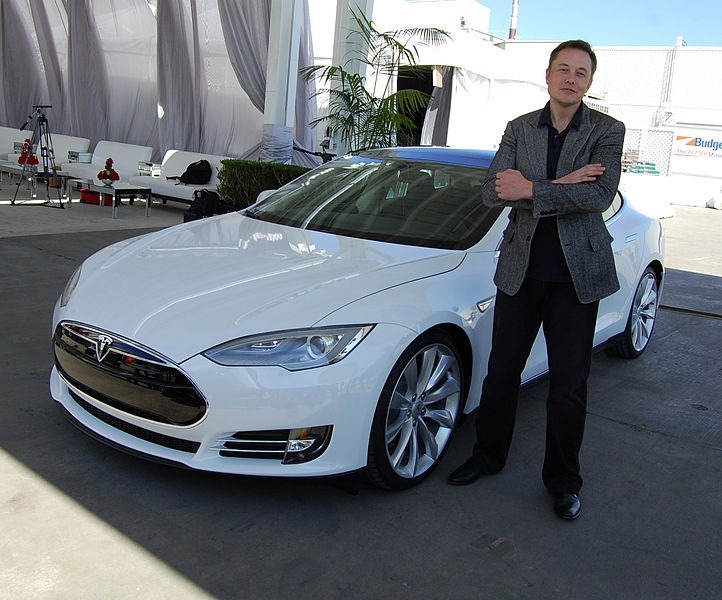 Recent news of Elon Musk, CEO of Tesla and SpaceX, being investigate for Insider Buying has everyone looking for how this could happen and who in the past has been prosecuted for insider trading. It’s usually hedge fund owners that get in trouble for insider trading but there have been others including Martha Stewart, George Soros, and Marylin Star. When someone purchases stock on insider knowledge not available to the public, they can be prosecuted. On August 7th of last month, Tesla CEO Elon Musk tweeted that he had secured funding to take the company private from Saudi sources at the price of $420/share. This public announcement caused the price of the stock to climb dramatically (8 percent) before being halted. The problem is that Musk had never made a public announcement about the company in this fashion before. And he could be in trouble if the price per share is inaccurate or all the funding is not actually secured. Look for private investors to sue Musk for his announcement if they feel they lost money because of the public announcement on Twitter. Martha Stewart got in trouble in 2004 for insider trading of ImClone stock and had to serve 5 months in prison with an additional 2 years of supervised time including some home confinement. Stewart sold ImClone stock two days prior to the stock falling 16% after an FDA decision on the biotech’s most important drug. She avoided $45,000 in loses by selling when she did. It was discovered that she acting on advise from a financial advisor who had knowledge of ImClone CEO Sam Waksal (Net Worth $70 million) selling $5 million of the stock. The reason he was selling was unknow at the time. Because she did not know the reason for the trade and did not have company information at her disposal, she was not charged with insider trading. But she obstructed justice during the investigation and was sentence for that crime.